For Mr. Valentino and Mr. Giammetti, The Impossible Collection is a trip down memory lane. 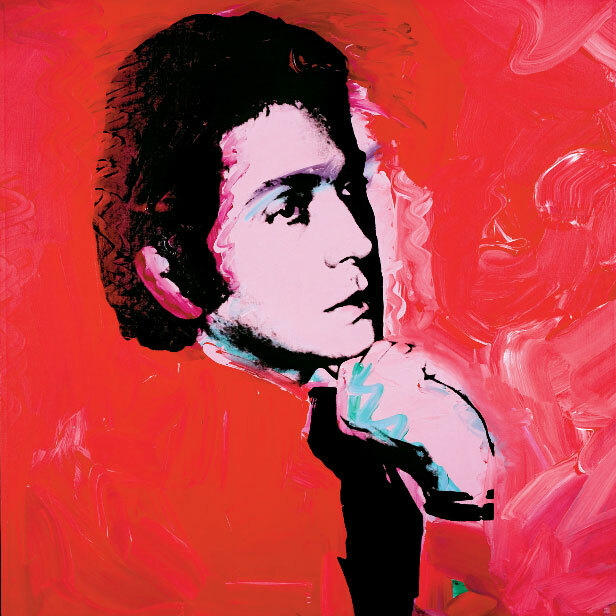 Count yourself among the lucky ones if one of the presents under your Christmas tree last month was a copy of The Impossible Collection, Assouline's new book cataloguing Andy Warhol's greatest 100 works. Edited by former Andy Warhol Museum director Eric Shiner, this extraordinary hand-bound tome brings together Warhol's best-known works—the Campbell Soup cans, the Marilyn screenprints—with many of his less-famous, yet equally important creations. Paintings, prints, film, photography—this is the complete Andy. Everything but his diary and a seat by the dancefloor at Studio 54 is there. For Mr. Valentino and Mr. Giammetti, The Impossible Collection is a trip down memory lane. 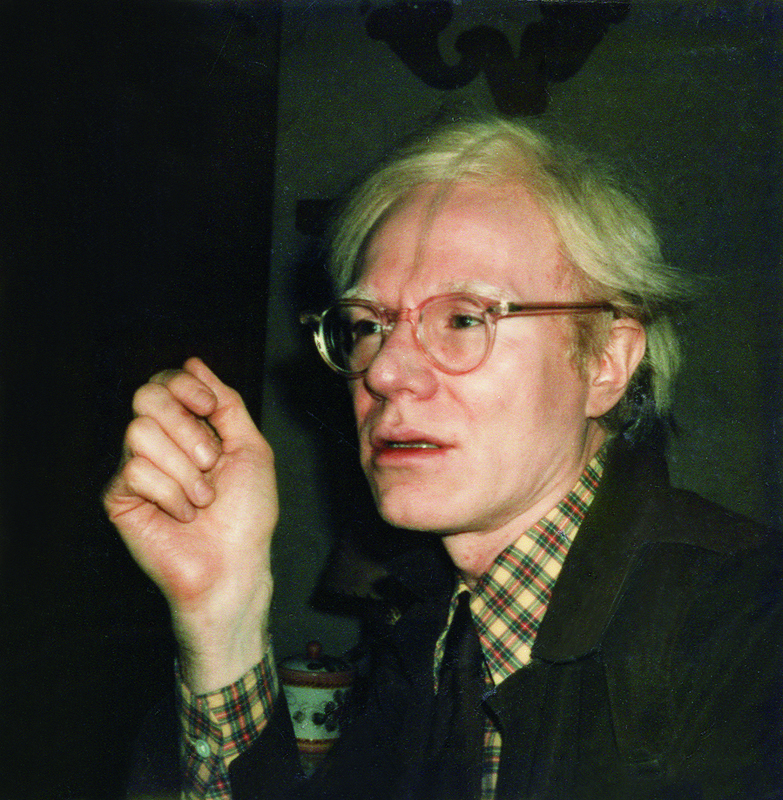 Long acquaintances of Warhol—they're mentioned in the Diary—and collectors of his work, they were present for the great glamour upheaval that Warhol helped to set in motion in the late 1960s. As Mr. Giammetti recalled to Anne Hathaway in a recent conversation for Interview—the magazine Andy founded—"glamour," pre-Andy, was an aristocratic, European affair, with chateaux and black-tie balls. But Warhol's Factory and Studio 54 created its own, distinctively modern, American kind of glamour, the glamour known as cool. "We always loved to move from our chateau to Studio 54," Mr. Giammetti told Hathaway. "They were still separate worlds, but then, little by little, the two would start to become closer, so the ladies from one world went into the Studio 54, and the people of the Studio 54 came to the chateau." If Andy Warhol influenced Mr. Valentino and Mr. Giammetti's sense of glamour, he had a more direct influence on Mr. Giammetti, as well. 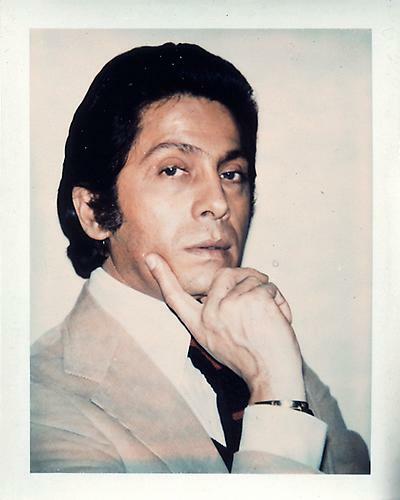 It was because of Andy that Mr. Giammetti bought his first Polaroid camera. Decades of pic-snapping came together in Mr. Giammetti's book Private, another Assouline publication. "It was just to remember," as he told Hathaway in Interview, circa the launch of the book. 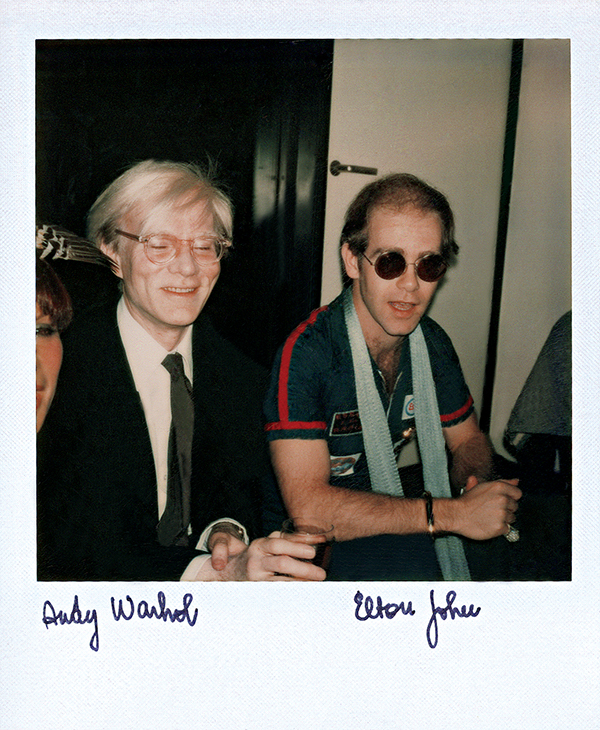 "Well," Hathaway replied, "I'm very happy that Andy Warhol introduced you to the Polaroid."